Because we have such a pool of television, from the UK, USA, Canada Australia and New Zealand, it's rare to find "European TV" being broadcast in the UK. Generally, we don't have the patience for subtitles, and dubbing always seems to look ridiculous. However, the likes of BBC Four and More Four have been pioneering the way for more European grown drama, crime and whatever else. Belgian Drama, Salamander (BBC Four) had me hooked from the first episode. Set in Brussels, the story surrounds the theft of papers from 66 safety deposit boxes in the small private Jokhere Bank. Police Inspector Paul Gerardi finds out about the theft which isn't reported to the police, but, despite being warned to stay away from the case at first, ends up working off the grid for the ministry of justice to find that the thefts relate to a plot to overthrow the government and events that happened during the war. 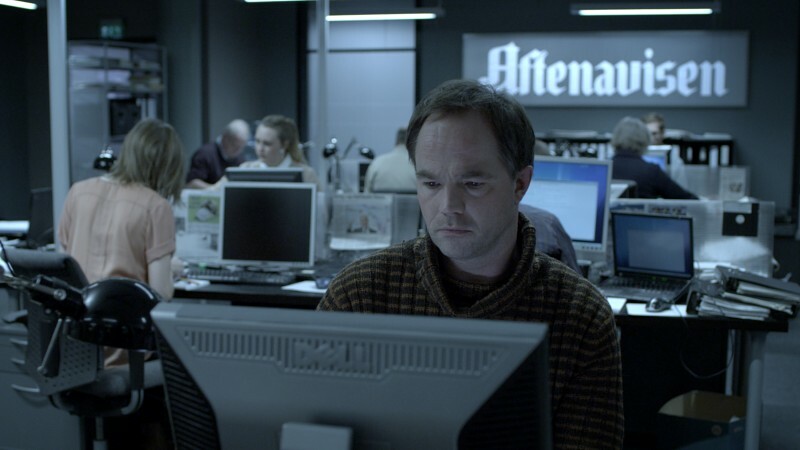 Norwegian Drama, Mammon (More 4) centres around newspaper journalist Peter Verås who uncovers a large fraud in a multinational company that involves his brother, Daniel. Several suicides ensue as Peter tries to get to the bottom of who, what, where and why. It's a difficult plot to follow, but well worth time, energy and brain power required as it seems to be well rewarding. Mammon finishes in the next few weeks, and hopefully some more Nordic Noir will replace it. BBC Four are currently airing some Inspector DeLuca that I haven;t managed to get into so it will be interesting to see what they come up with next. My recommendation is not to immediately shun subititled programmes as they are usually well made and engaging. In fact, they're frequently better than some of the US fodder that we endlessly import as we fail to produce anything decent ourselves.